We have all encountered some sort of skin rash at some point, but what is shingles? How do you know if what you are having is shingles? And does shingles only happen to the elderly? Not necessarily. If you have had chickenpox, you are more likely to develop shingles. Shingles is a viral infection caused by the varicella zoster virus, the same virus that causes chickenpox. It appears as a rash, which can happen anywhere on your body, usually appears as a single stripe of blisters which are painful to touch. The general concept is that shingles are more likely to happen in men and women who are 60 or older. However, this does not mean you would not get it if you are young. Shingles can happen to anyone, even children, but the risk of developing it increases as you get older. As you age, your immune system diminishes over time, which allows the virus to reactivate, this is why shingles are more common among older people. For young people, any high stress situations or chronic stress situations can cause alterations in your immune function and allow the virus to reactivate. Shingles isn’t usually dangerous, however the lesions it causes can be very painful. In rare cases, shingles can lead to other infections, such as the development of a brain infection called encephalitis, or an eye infection called uveitis, which can cause blindness. 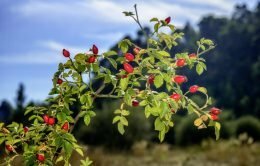 Some would also develop persistent pain or nerve sensitivity where the shingles blisters appeared, known as post-herpetic neuralgia, which can be debilitating. How do you know if it’s a Rash or Shingles? The most obvious indicator is often where it’s located, it usually shows up on one side of the body and forms along a nerve route, and it will abruptly stop at the middle of your body. 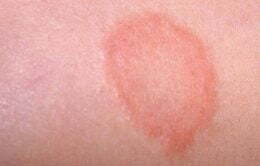 Another indicator is that the shingles rash blisters before drying and forming scabs. And unlike normak rash, these blisters are can cause sharp pain. If you suspect you have shingles, you should visit your doctor ASAP. There’s no cure for shingles, but treating it early can speed up the healing process and reduce the risk of complications. Shingles typically lasts between two to four weeks, with proper treatment and care, everything should be back to normal pretty quickly. How can Emu Oil help? Quite simply, emu oil is extremely beneficial in the treatment and alleviation of pain associated with shingles. Sufferers of this terrible condition struggle with the symptoms, frustration and severe pain associated with shingles. Emu Oil can assist in a number of ways with this condition and the feedback from many people utilising Emu Oil for shingles is that it is certainly one of the most beneficial products tried. 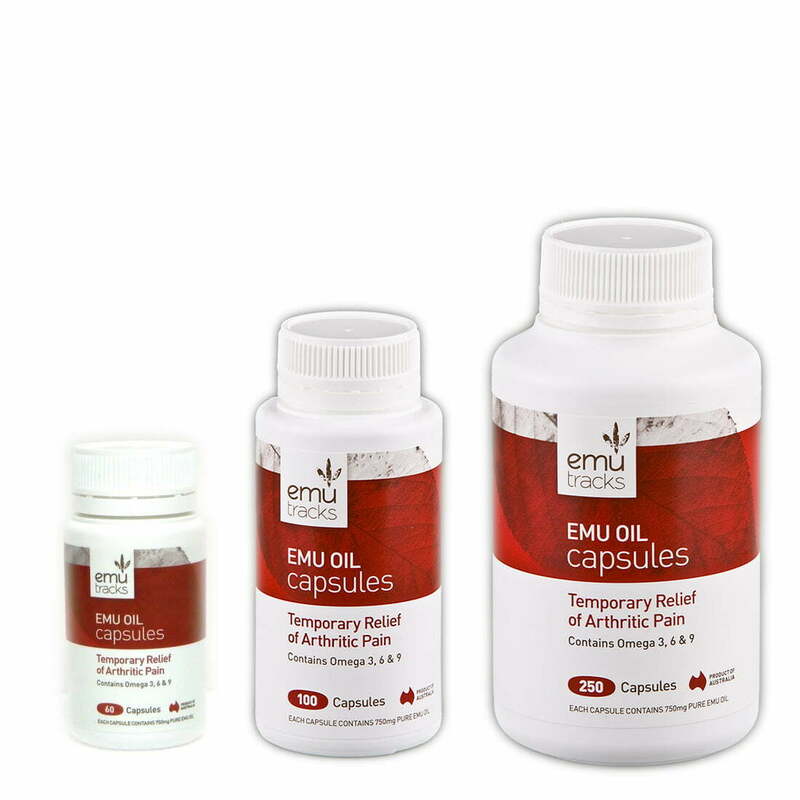 Due to the potent anti-inflammatory properties of Emu Oil, by applying directly to the affected area, it is able to reduce the severe pain, itching and swelling. Emu Oil is one of the best applications to minimise the incessant irritation. 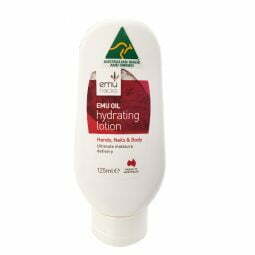 Emu Oil provides superior moisturising properties with its unique ability to penetrate the skin and provide essential moisture to repair and hydrate dry skin. Emu Oil aids in the regeneration of skin tissue and therefore is extremely beneficial in reducing scarring. Emu Oil is best applied as early as the first symptoms appear and used as often as possible throughout the entire duration of the shingles. It is safe on all parts of the body as well as all ages including babies. It does not have any threshold use limits in fact, the more often applied the better. Only small amounts are required per application and can be gently applied using a cotton bud. 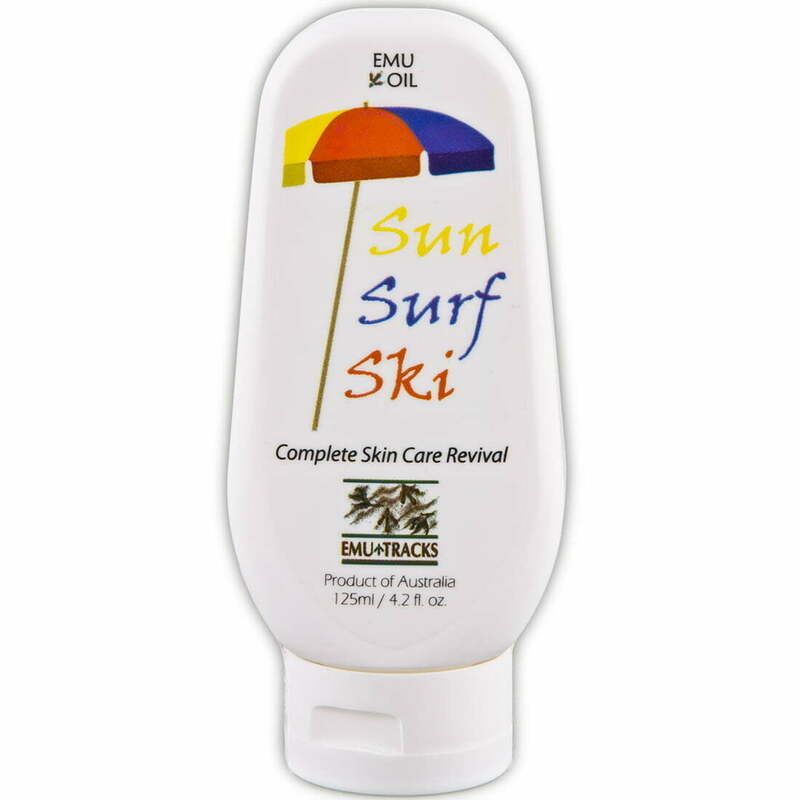 Many of the other Emu Tracks products are helpful in assisting with shingles including the Sun Surf Ski which is a very soothing lotion that contains Aloe Vera Gel and Vitamin E.